Coverage includes acts by Radiohead, Foo Fighters and Ed Sheeran, to be broadcast on BBC Two, BBC Four, BBC Red Button and iPlayer. To make it possible, SIS LIVE is working with the BBC to get the pictures to the broadcaster. Two dual dish uplinks are being deployed to the event. 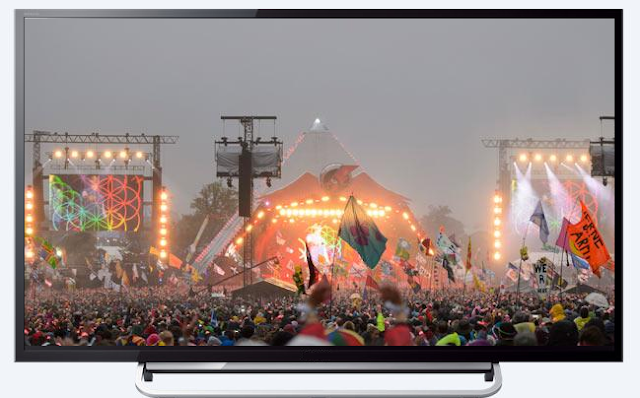 Via these, a total of eight feeds will be sent directly to the BBC from the five main Glastonbury stages, day and night, from Friday 23rd to Sunday 25th June. Three SIS LIVE engineers will work in rotation to ensure seamless transmission of the relevant feeds on TV. “We have worked with the BBC at Glastonbury for more than 15 years. This year we will despatch our two dual-dish uplink trucks during the technical build up to enable all eight feeds for the five main performance stages to be thoroughly tested.